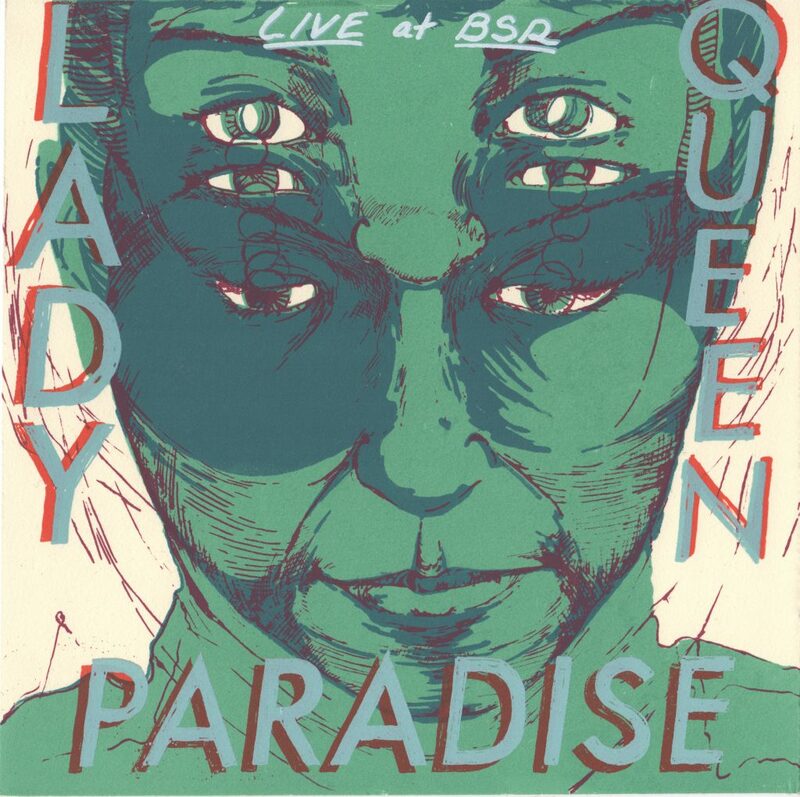 Lady Queen Paradise’s music is intimate and confessional. The idea for their album art came easily. I created a portrait of them opening their eyes and confronting the viewer, because I often feel like their music sees right through me.